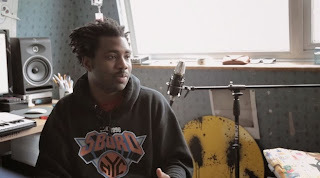 Sampha is an artist you must watch because he is going to be a huge star and while he builds his status in the industry, you'll for sure be hearing new remixes of his music from various producers. The latest is from Canadian native Deebs who remixed Sampha's "Can't Get Close." The new rework features some new drums and other sound effects that compliment the crooning perfectly. You can stream the edit below.